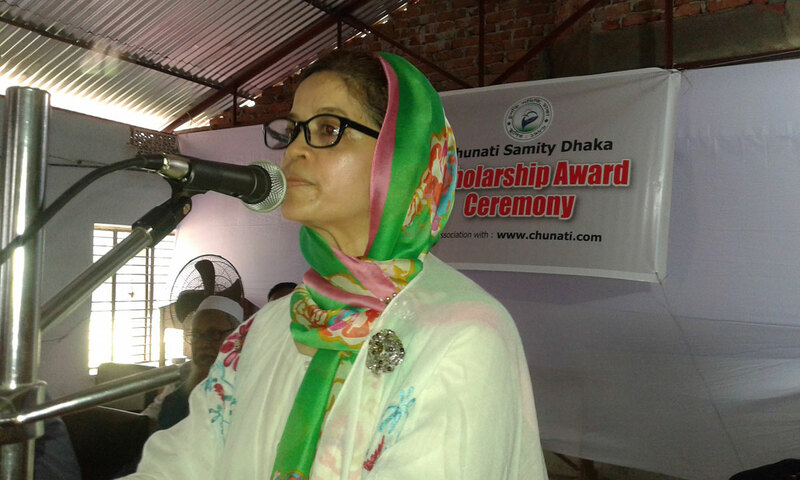 Chunati Samity Dhaka in association with chunati.com awarded Scholarship worth Tk Seven lac to as many as 141 students from the institutions of Chunati Hakimia Kamil Madrasa , Chunati High School, , Chunati Meherunnesa High School, Chunati Fatema Batul Mohila Madrasa & Chunati Govt Girls College on 23 August 2018. Lutfur Rahman Tushar recited from the holy Quran where National Anthem were played & sung by the audiences. Asad Khan, President of the Chunati Samity Dhaka bade welcome speech while it was addressed by Shehzad Haque, Sajjad Khan, Suriya Zannat Lovely FCA, Principal Moulana Hafizul Hoque Nizami, Principal Abu Nayem Azad, Principal Deen Mohammad Manik, Masud Khan, Anwar Kamal and Mohammad Ismail Manik. 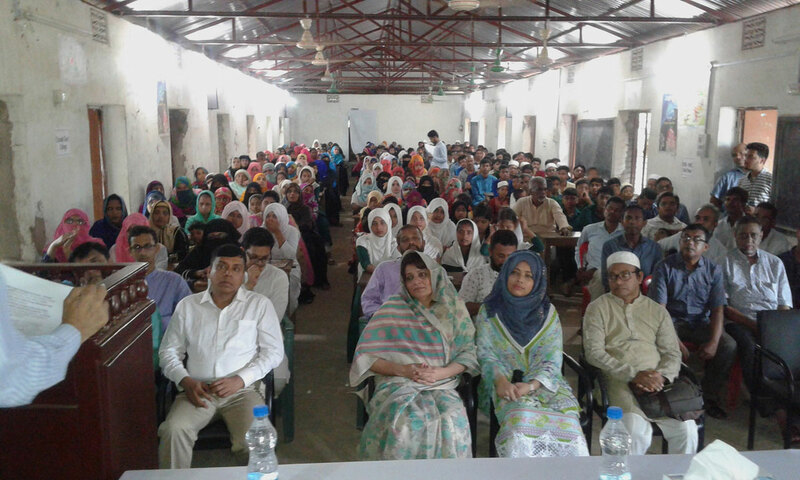 Others present in the Dias were Kudrat Ullah Shaheen, Kazi Ariful Islam. 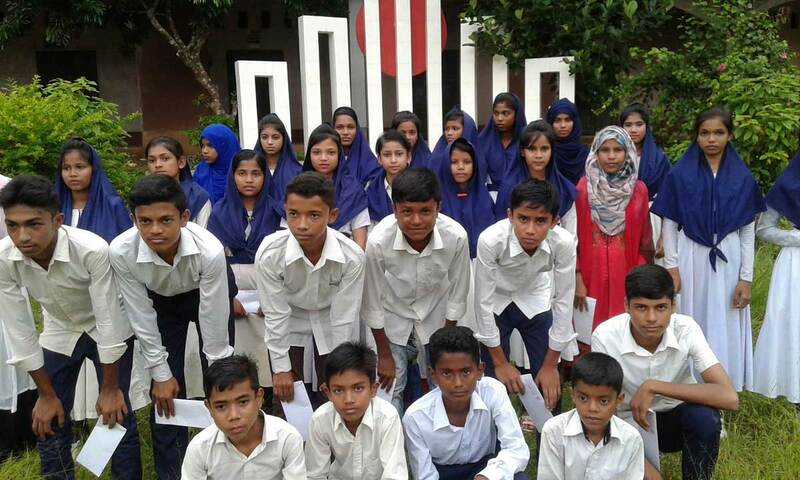 Zahed Rahman anchored the overall program with assistance from Mohammad Asrarul Haque and members of team Chunati Samity.